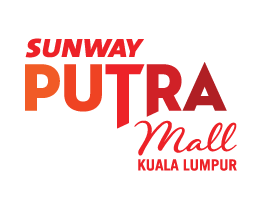 Sunway Putra Mall is strategically located in the central business district of Kuala Lumpur in one of the most vibrant hubs of the city. Overlooking the international Putra World Trade Centre, the mall enjoys superb access and provides an exciting place to shop catering to the surrounding businesses and residents with its 8 levels shopping floors. Sunway Putra Mall is part of an integrated development comprising Sunway Putra Tower (offices) and Sunway Putra Hotel.